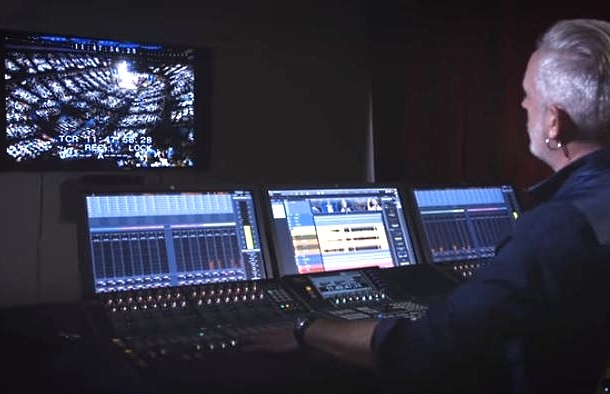 Audio post-production workstation with advanced editing tools and new features debuting at Game Developer Conference in San Francisco. Steinberg announces the upcoming availability of Nuendo 10 at the GDC Expo in San Francisco. Since its inception in 2000, Nuendo has evolved into a comprehensive solution, allowing it to be easily integrated with all types of media applications. Showcased for the first time at the GDC Expo this week, Nuendo 10 includes the implementation of numerous user requests related to audio post-production and game audio design. 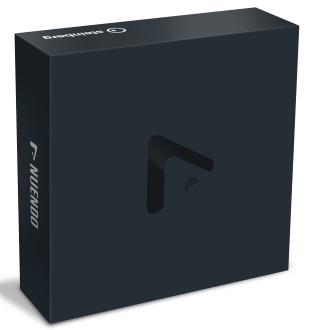 Nuendo 10 offers creative tools designed specifically for sound designers. Included is a brand-new Doppler effect that virtually simulates the changing perception of a sound as its source passes. Among many other new and redesigned plugins, the VoiceDesigner is a tool for modifying voices, with parameters such as Detune, Formant, Preserve (for pitch shifting while preserving formants), Robot, Morph and FX. With Nuendo 10, productivity is now even more efficient, allowing ADM files to be directly imported into a new or existing project. New video rendering capabilities, Cue Sheet Export and ARA support will also be introduced in a later update. Further functionality to Direct Offline Processing has been added, such as quick easy drag-and-drop of insert plugins into the process and a loudness normalizer. To learn more about Nuendo 10, Steinberg invites visitors of the GDC Expo to visit the Audiokinetic booth. In April, Nuendo 10 will be showcased at the Yamaha booth of Prolight + Sound in Frankfurt am Main in Germany.